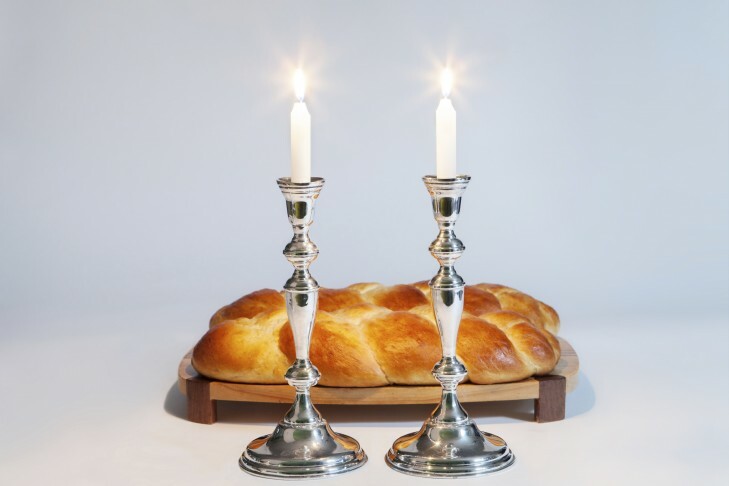 Temple Sinai, a diverse, welcoming Reform congregation conveniently located in Brookline’s Coolidge Corner, invites the community to a Prospective Member Shabbat on Friday, May 13, 2016 at 6:00 p.m. Learn more about Temple Sinai, its religious school, adult learning classes, and programs for young children. Join us for services and meet Rabbi Vogel, Rabbi Shoshana Friedman, and members of the Sinai community at the Shabbat dinner immediately following the service. If you will be joining us for dinner, please RSVP to the Temple office, 617-277-5888, ext 3.